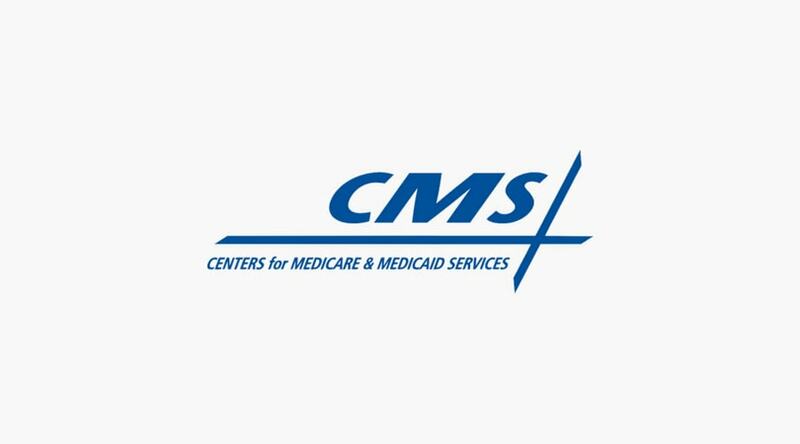 Background: CMS is a large Federal Agency dedicated to payment processing for Medicare and Medicaid patients. Their initiative, the Social Security Number Removal Initiative (SSNRI) renamed to the New Medicare Card, is an initiative aimed at removing Social Security Numbers from public forms and information that a beneficiary will need to provide when either registering or updating information with CMS. There are multiple policies, procedures, and discussions that were in development for implementing the New Medicare Card initiative. These included both technical discussions, as well as the tracking and managing of form reviews and SSN removals. A tool which provided these centralized capabilities was required in order to properly track and manage the development and implementation of these policies. Ascend Integrated, working with Platinum Business Solutions implemented a Jira Software and Confluence instance, installing and configuring Ubuntu 16.04 AWS EC2 instances with PostgreSQL 9.6, Jira Software and Confluence. SSL certificates were installed, set up and configured on the servers to allow for secure traffic across the Jira instance. Licenses were purchased, updated, and the application was ready for use for the CMS personnel. The Jira and Confluence instances are still in use today by CMS for tracking and managing policies, procedures, and technical implementations. Ascend Integrated continues to support the application, providing updates and design configurations for CMS.